No one should have to worry about whether they will have food on their plate or a roof over their head. But the reality is that hunger and homelessness are widespread problems that affect far too many people. 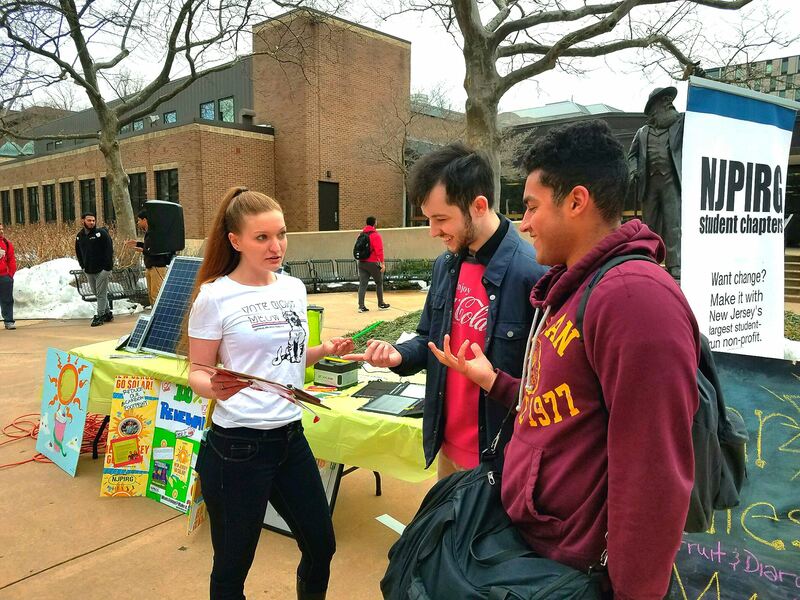 Our Hunger Campaign takes our passion and dedication to solving social issues like these and harnesses it through a combination of direct service, fundraising events, and political advocacy. We’re working with Bee farmers, administrators, and students to try and convince city hall to make Camden one of the only Bee City USA certified Bee Cities in the State of New Jersey. We simply just can’t survive without Bees, and we need to do our best to help them thrive for generations to come! 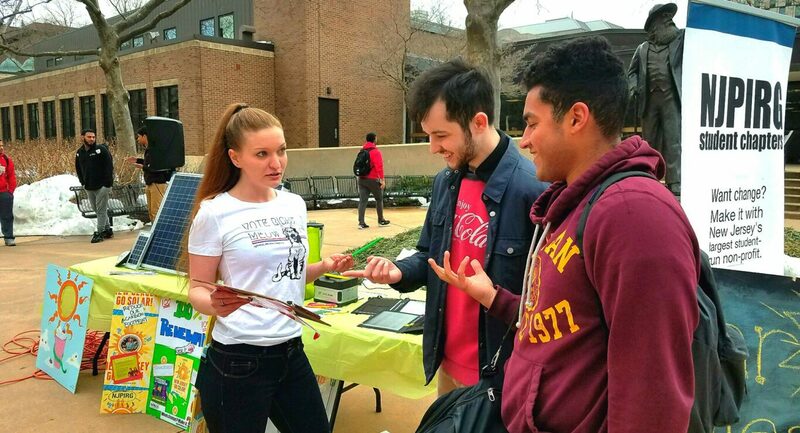 This semester we’re taking on plastics for our lead campaign. 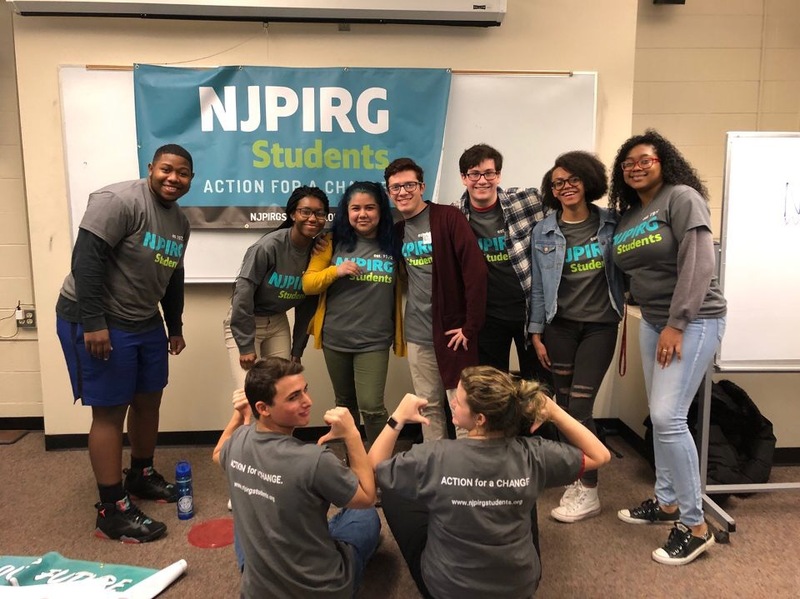 Our goal is to get the Rutgers campus in Camden to ban single use plastic bags. 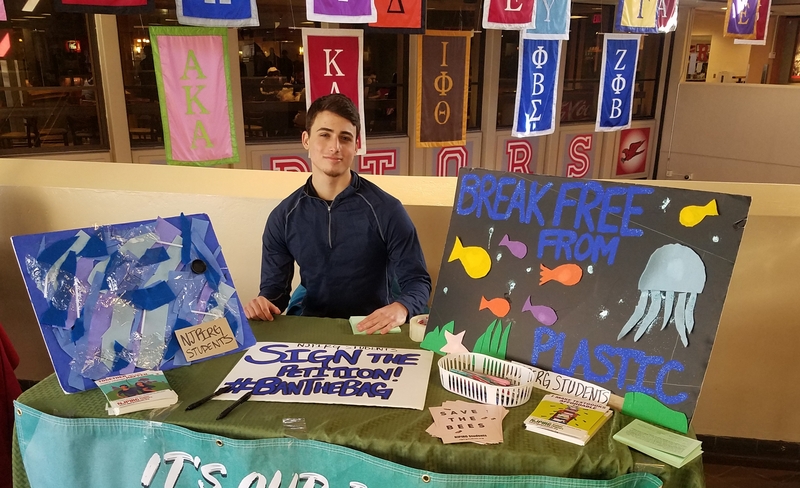 By doing this, we can join the other college campuses across the country that are saying no to plastic pollution.